In interviews with the Washington Post, each of the three women detailed how Biden had made them feel uncomfortable during instances which occurred over the past several years. Kohnert-Yount, then a White House intern, told the Post that Biden “pressed his forehead to my forward while he talked to me” after introducing himself. “I was so shocked that it was hard to focus on what he was saying. I remember he told me I was a ‘pretty girl,” she said. 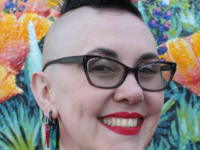 According to Karasek, her awkward encounter with the former vice president occurred after taking the stage at the Oscars alongside pop star Lady Gaga and dozens of sexual assault survivors in 2016. Karasek alleges Biden pressed his forehead against herself as she recounted how a friend had committed suicide. 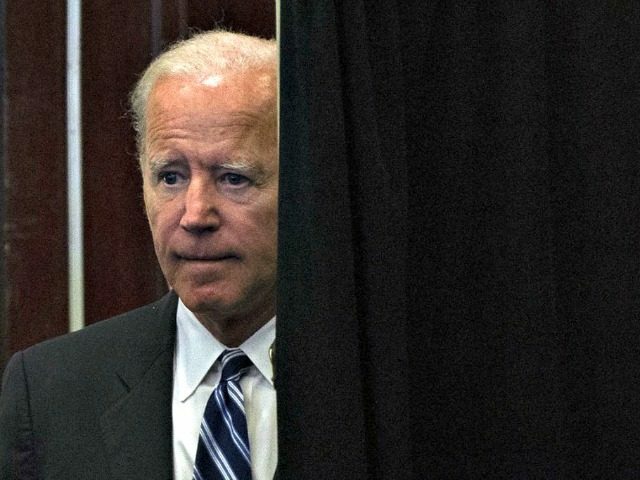 Biden acknowledged Wednesday that his tendency toward physical displays of affection and encouragement has made some women uncomfortable, and he promised to be “much more mindful” of respecting personal space.